$699 – $200 coupon code = $499 with free shipping. This deal expires October 23, 2013 or sooner. Check the above link for more details on this deal, and check the LogicBuy home page for other deals. 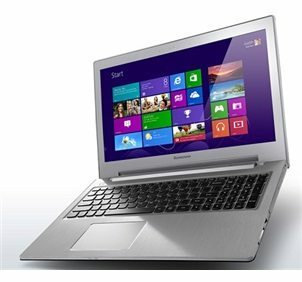 Deal of the Day – 15.6″ Lenovo IdeaPad Z510 4th-gen Core i3 “Haswell” laptop originally appeared on The Gadgeteer on October 21, 2013 at 9:06 am.